In a couple of weeks, I will arrive at my 13-year anniversary of being a memory-keeping consultant and storybooking coach. Looking back on my journey, I'm surprised at how my passion about connections through photos and memories and stories has grown and intensified over the years--only because I didn't think it could be any stronger. Memory-keeping is so much more powerful than most people realize, and people who sit on their photos and don't record their memories miss out on so much! 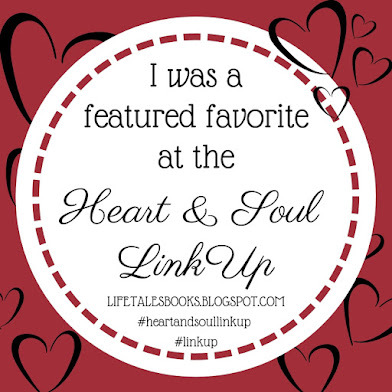 This inspired me to write a little book! (And I do mean "little." It's probably a 30-minute read.) This book just poured out of me. I think it's been waiting to be written for a while! The words "wellness" and "self-care" are hot topics these days. You can find pins on Pinterest and blog posts all over the internet about various kinds of diet and exercise. There's clean eating, keto diets, spinning classes, and zumba. We are inundated with information about the latest trends in taking care of our bodies and minds. What about the heart and soul? This short book (a "booklet," really) reveals what is missing in self-care and wellness and why it matters. 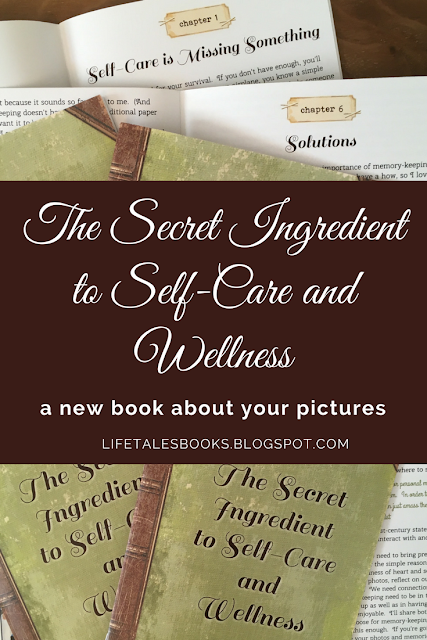 More importantly, there are chapters addressing solutions and myths, as well as two PLANS on how to make this important secret ingredient a part of your life and habits for real change! The best part is that this secret ingredient isn't anything you don't already have! The key is just making a few changes so you can actually benefit from it! 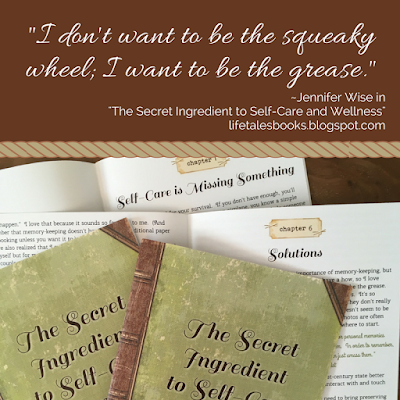 As I said in the book, "I don't want to be the squeaky wheel; I want to be the grease." There's no point in talking in theory if it can't be made into action. Not only is this secret ingredient something you already have, but what's almost magical about it is that is actually benefits you while at the same time benefiting your loved ones. You can't really say that about many self-care strategies. UPDATE: Here's the ebook version of "The Secret Ingredient to Self-Care and Wellness"!! 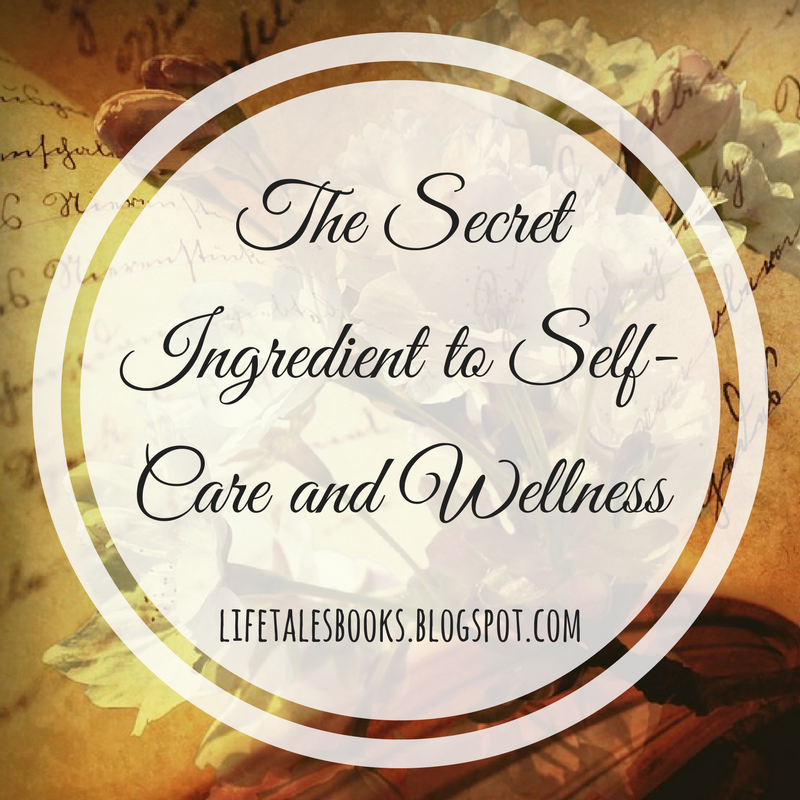 If you are looking for greater wellness in your life, you need this short read with great potential. Pin this post to Pinterest and/or share on Facebook. 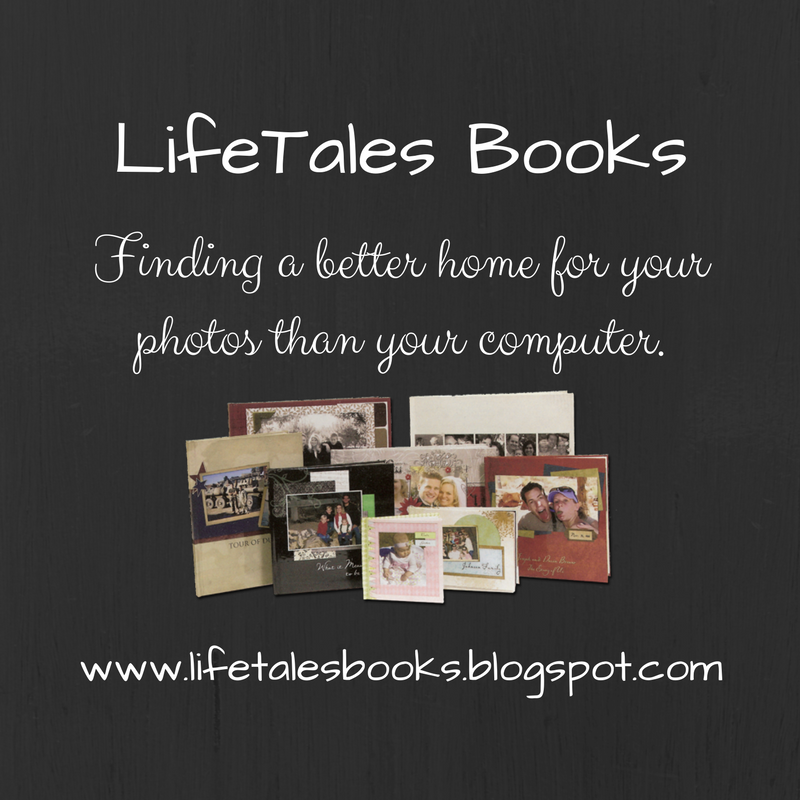 Leave a comment below about the current state of your photos and memories and what you hope to gain from this book. UPDATE: ALL THE GIVEAWAY COPIES ARE GONE. YOU MAY STILL ORDER COPIES FOR $13 (+ $4 shipping, if needed) BY E-MAILING ME AT jenniferwise4heritagemakers@gmail.com and arranging shipping. Thank you! Most of my photos are still on my computer. It makes me sad to know that my children aren't enjoying them. I hope to gain freedom for those pictures while finding time to make memorable books for the kids to be able to relive our fun adventures. I can't wait to read your book! Oh, I really hope I win this book. As a mom of seven, I am honestly not taking the best care of myself and I am so curious to learn from you. I regret that my babies are "jpegs" too and want to take more time to get those photos developed and into albums. Thank you for writing this. I hope you will continue to write more in the future. Thanks so much! I really appreciate that. You are the second winner, so book #2 of the giveaway is yours! I know what you mean about motherhood always coming in at first priority. It SHOULD be that way, and yet self-care is what keeps us going. It's a huge, constant battle. When I had little ones, I had a friend I'd do my memory-keeping with, and that helped so much! We would get together all morning and let our kids play. It was a play date, me time, and getting my important photos and memories preserved at the same time. It worked really well! There are additional tips and strategies in the book, too. Look for it in a few days. :) Thanks again. This looks like a fantastic book! I would love to learn from your wisdom! You continue to amaze me Jennifer! Great job! Looking forward to seeing this one is person! I think many of my clients could benefit from a book like this. As a life coach I am always looking for the best resources for my people. Every new years eve me and my family go through all the pictures of that year in the computer and remember all the great memories. Thank you for putting a book like this. Do you talk in the book about what if people feels that this would take so much space? thank you again. What a fun New Year's Eve activity! This does sound like the perfect resource for you as a life coach! I'd love you to have the last copy from this giveaway--just e-mail me (or FB message me) your mailing address, and I'll ship it off to you! If I understand your question correctly, I do mention in the book one great solution for preserving photos and memories that doesn't take up a lot of space. Today I found out that my days of Verizon Cloud storage are limited. 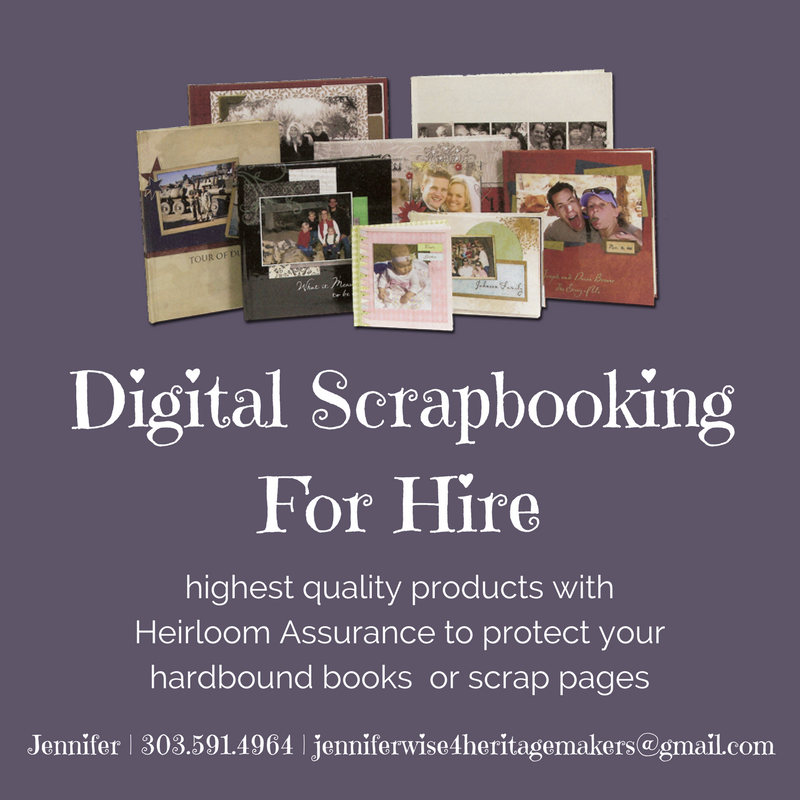 Jennifer mentions in this book that we cannot rely on digital storage. She is so right! Thank you, Amy!! Yes, it really is true. Things we think we can "count on" may change, or files may become unreadable. There's so much that's completely out of our control when it comes to digital pictures and files. But print is print. :) I'm so glad you thought of me (and the book) when you found this out today. Thanks for the comment.